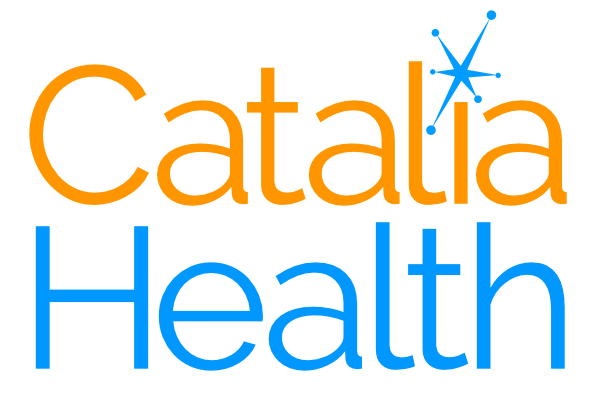 Catalia Health announced that it is working with the American Heart Association to bring AHA-approved content on heart attacks and strokes to Mabu, a personal health assistant robot. The joint goal is to reduce the hospital readmission rate for patients with congestive heart failure. Catalia was a 2016 Rosenman Innovator.